I love to write. I love the way it makes me feel. I love being able to express my thoughts and feelings in words on a page. It is not always easy. In fact, I often struggle to choose the right words to adequately express what I see in my head and feel in my heart. But those rare times when everything comes together and someone reads my words and seems to truly understand how I feel are like magic. I am very critical of my own writing. When I write, I constantly change and edit the words I have written. In fact, I have probably changed the sentence you are now reading multiple times. I am always striving for the perfect blog, the perfect article, the perfect story. But no matter how many mistakes I fix along the way, there are always some that I miss. The Son of God and Savior of the world, Jesus Christ lived a perfect life. 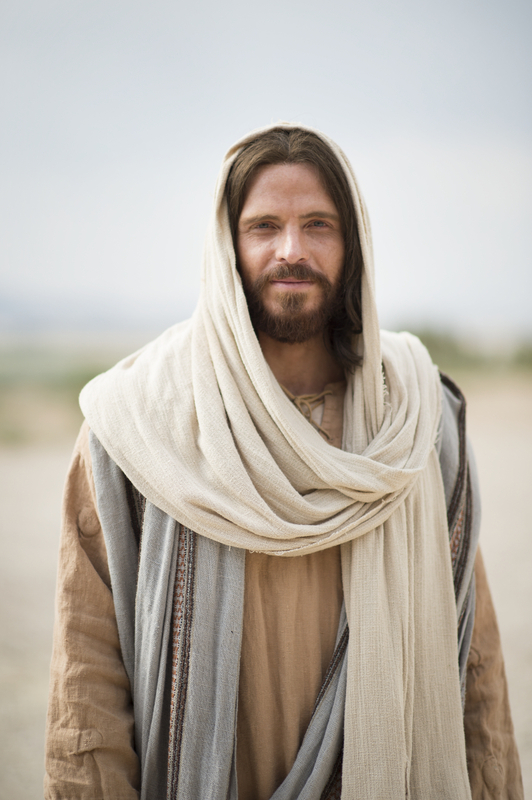 His life was spent in the service of both His Heavenly Father and His earthly brothers and sisters. He healed the sick, caused the blind to see, the deaf to hear and the lame to walk. His was a life of perfect love, compassion and devotion. His perfect life ended with great suffering as He willingly sacrificed His life and paid the ultimate price for us. He suffered for me, for you, and for every person that has ever been born or will ever be born on this earth. Because of His sacrifice,when I make mistakes, I can pray to my Heavenly Father, ask for and receive forgiveness. My mistakes can be forgiven and erased from my story. I can return to my Heavenly Father proud of the story that my Savior and I have written together. But because He is, my story…our story can be. This entry was posted in Forgiveness and tagged Atonement, Easter, Forgiveness, Life, MIstakes, Perfection, Savior, Writing. Bookmark the permalink. Very well written Sandra! I like the imagery of having a perfect cowriter who takes my weak, poorly written attempts and makes them polished and more than I could do on my own. Thanks Ryan. So do I! I love this! It’s the perfect metaphor.